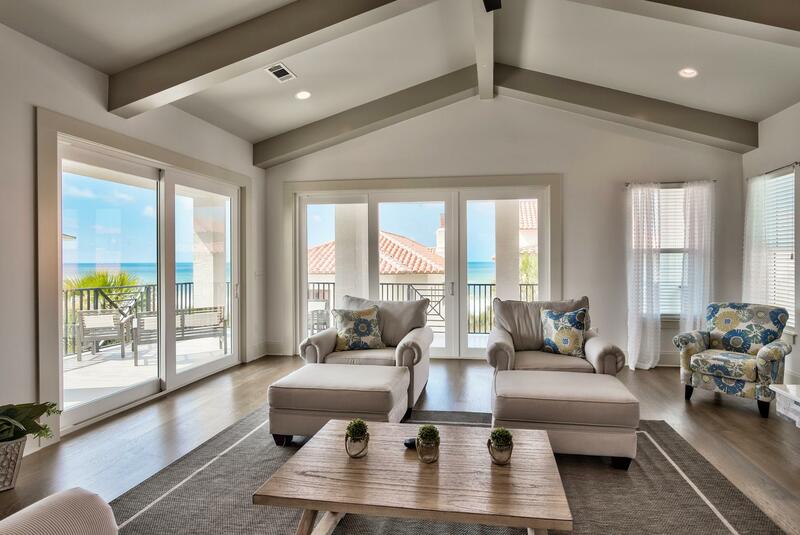 Vizcaya Real Estate allows you to escape to luxury beach living. Private gated community and classic Mediterranean styled homes featuring white stucco and red tile roofing with 1000 feet of private beach with three beach access walk overs and a community pool. One of these 32 residences can be yours today.